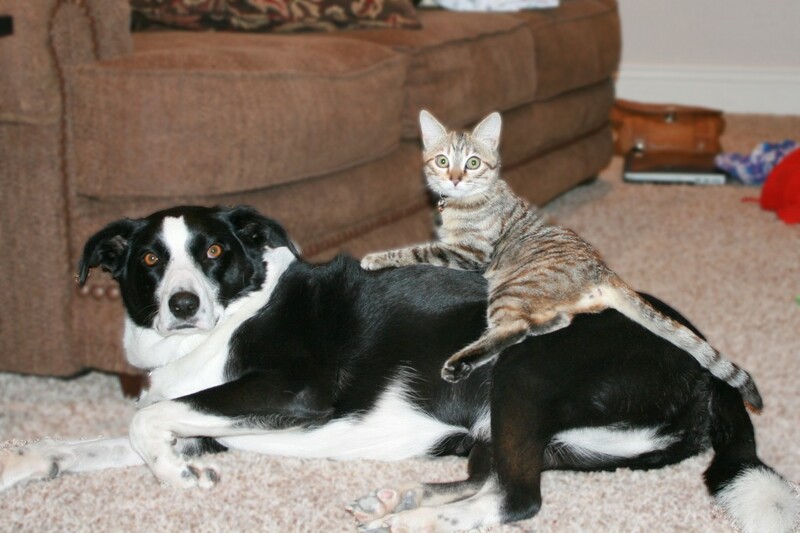 You are here: Home / Managed Moms / Weekly Pet Pic: Two Cool Cats & One Nice Dog! 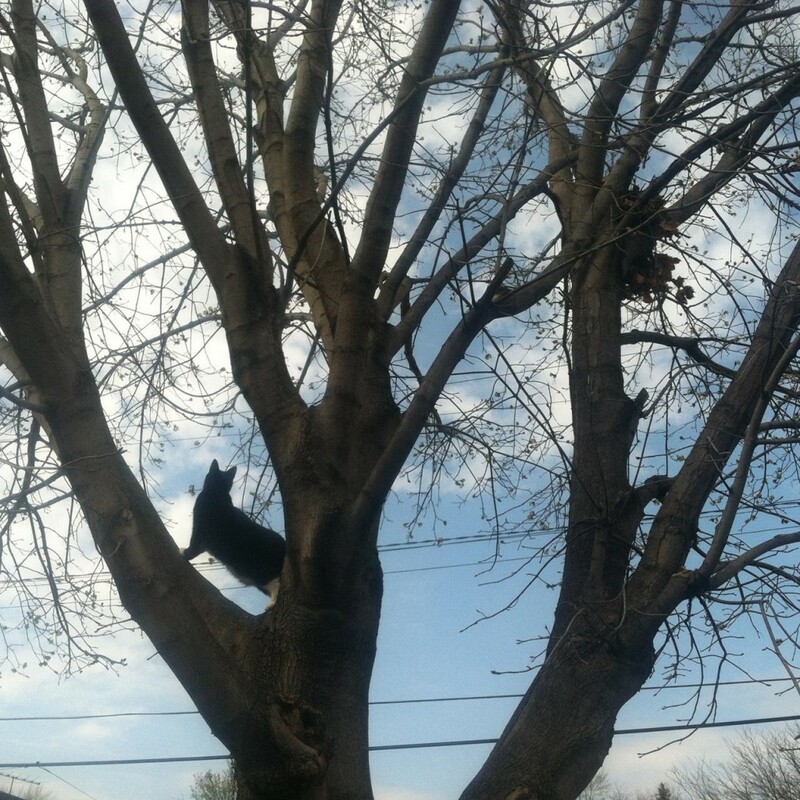 Next, check out this curious kitty who prefers a big tall tree for her perfect perch place! This pretty picture was sent to us by our reader, Lynne and we love it…. Thank you to both Jennifer and to Lynne for sending in these fun pet pics. Send us your pet photos to rachel@managedmoms.com. We love to share them every weekend to celebrate our furry friendly family members.